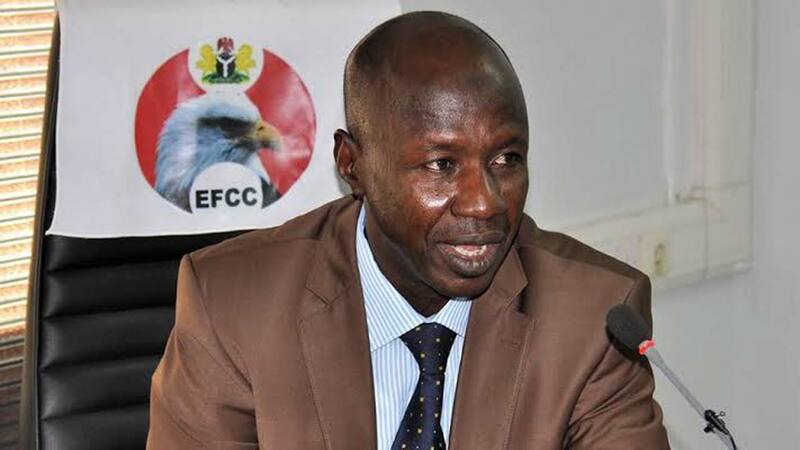 The Ekiti State House of Assembly has dropped hints on sending the Acting Chairman of the Economic and Financial Crimes Commission (EFCC), Ibrahim Magu to jail over the "illegal arrest" of two officials of the state. EFCC had arrested the state’s Finance Commissioner, Toyin Ojo and Accountant General of the state, Yemisi Owolabi over alleged misappropriation of Paris Loan Refund. Chairman, House Committee on information of the Assembly, Samuel Omotosho said the constitution of Nigeria, 1999 as amended, supersedes an Act of the National Assembly which created the EFCC. He maintained that the only organ of government empowered to probe alleged misappropriation of funds by officials of the state government remains the state Assembly and not the EFCC. “This is why the matter has been taken up by the state government which is instituting a legal action against Mr. Ibrahim Magu.